What does that + do there? - one reader asked. 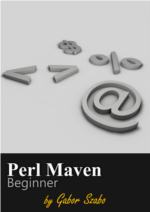 The documentation explains that the + separates the print function from the parentheses ( and tells perl that these are not the parentheses wrapping the parameters of the print function. As you can see the otherwise unnecessary + sign has disappeared but, instead of that perl added an extra pair of parentheses. These are the parens wrapping the parameters of the print function. How does it work with say? That's surprising, and for a few seconds you don't really know what does that mean, but then you remember that say is not part of perl by default. You need to tell somehow that you want the say function to be part of your language. For example by writing use 5.010;. That a lot of code, but at least we have our extra parens back wrapping the parameters of say. 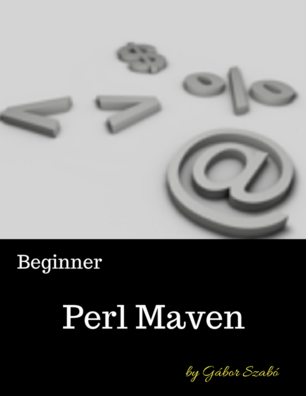 B::Deparse can be useful when you need to know how perl understands a code snippet. Check out the other articles about B::Deparse.